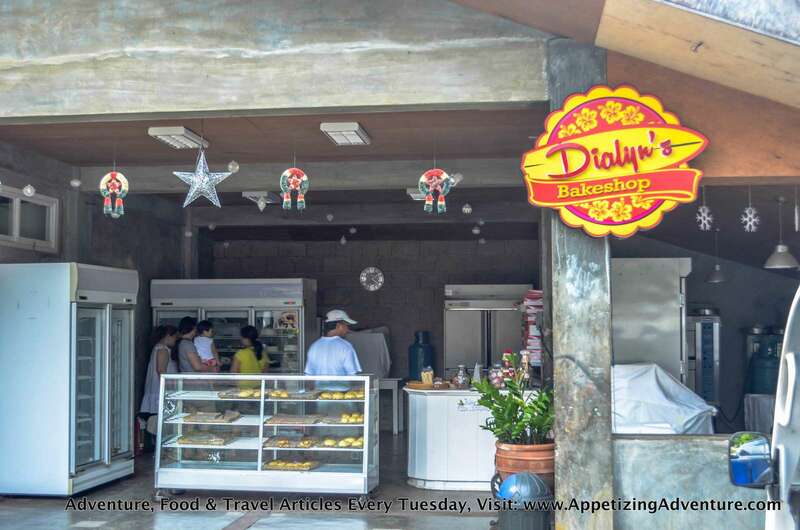 Baler’s best pastries at the most crazy-affordable rates can only come from Dialyn’s Bakeshop. 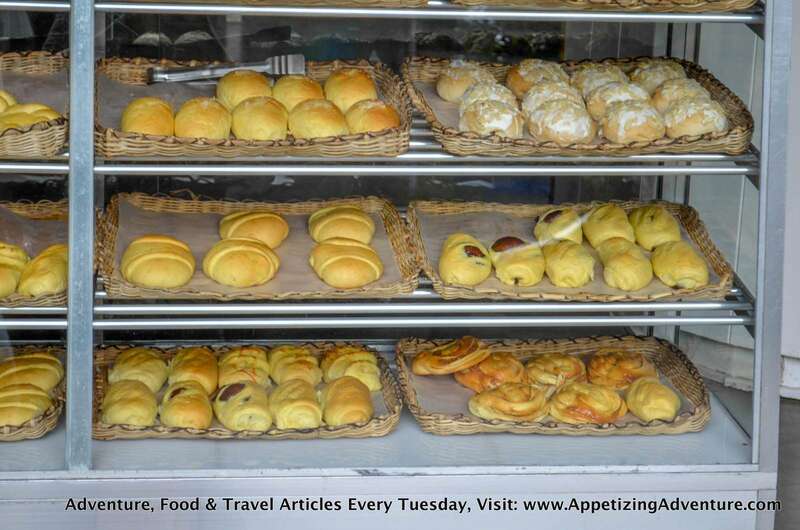 Many establishments, including the town’s best resort, Costa Pacifica, carry the products from this bakeshop. This just shows how yummy their goodies are. But here’s a tip, if you buy straight from Dialyn’s Bakeshop, you get the good stuff at lower prices. 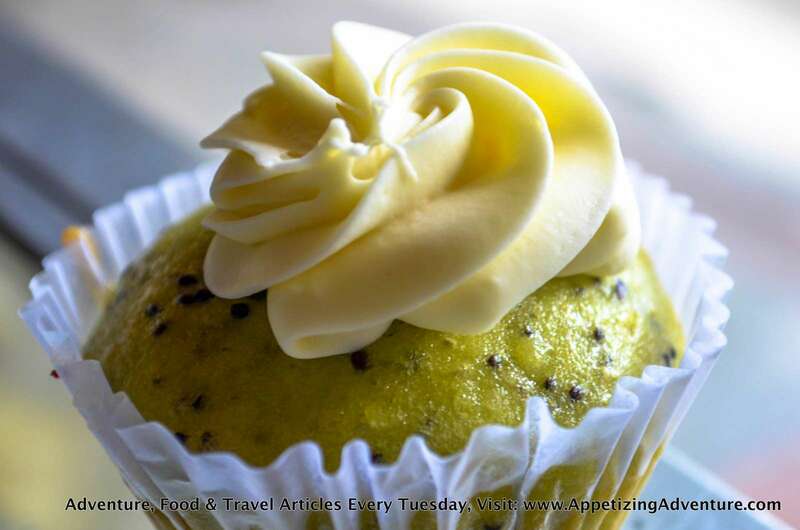 It’s the first time I tried a cupcake made of kiwi. It’s refreshing, not too sour. The kiwi seeds added to its texture. The cream cheese frosting complemented the cupcake. It’s bread baked with ham and cheese. A crowd fave. Something this good at Php10 I thought was so crazy. Way too crazy that I brought sooooo much back home for pasalubong after my Baler vacation. 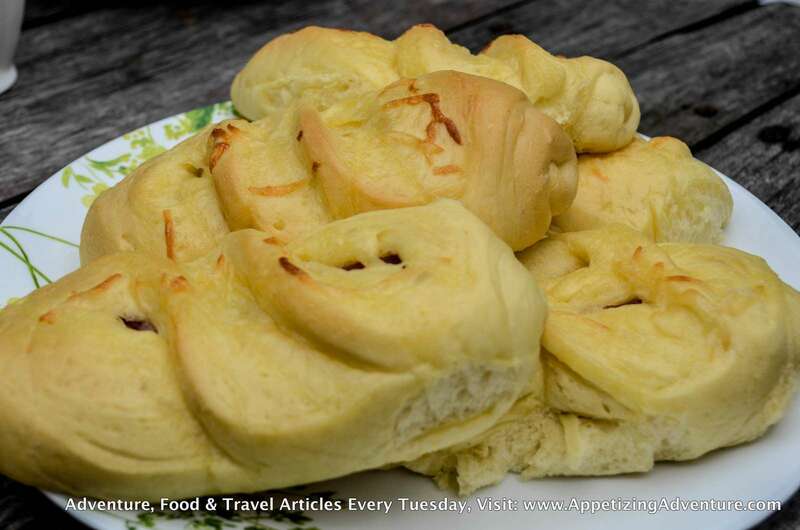 I love this simple and rich pastry. 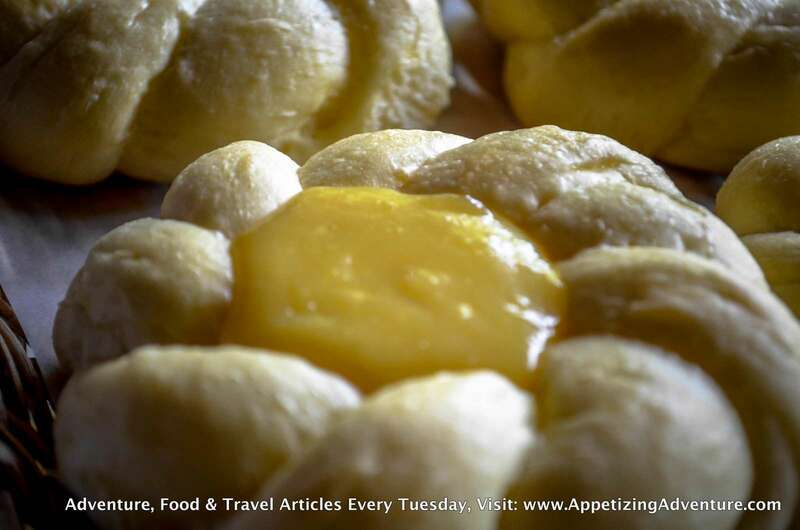 It has yema in the middle, that’s custard made of egg yolks and condensed milk. This is my ultimate favorite. 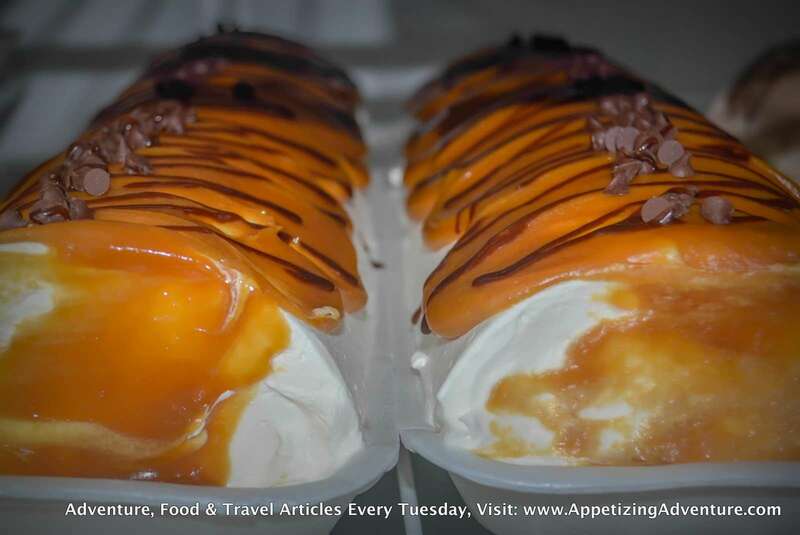 I like it sweet, rich, caramel-ly, and creamy. When I got home from my Baler trip, I brought home a whole cake and my family devoured it instantly. It was a hit! 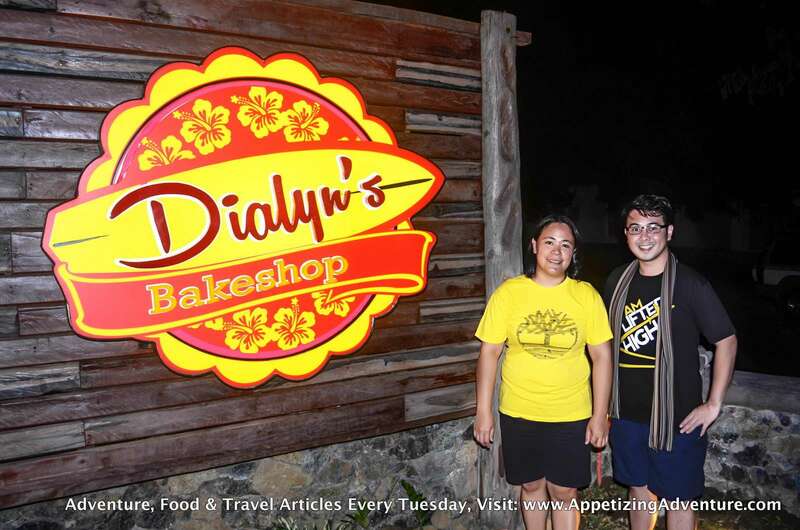 Dialyn’s Bakeshop is named after its owner, Dialyn Tolentino. 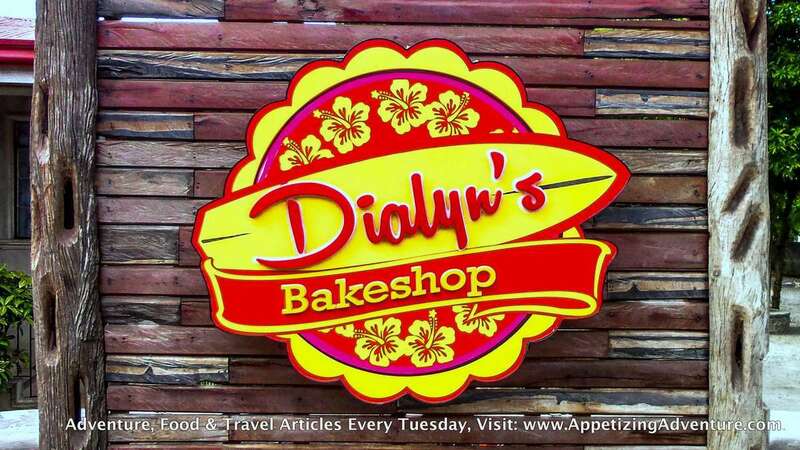 Dialyn trained under celebrity pastry chef Heny Sison in Manila. 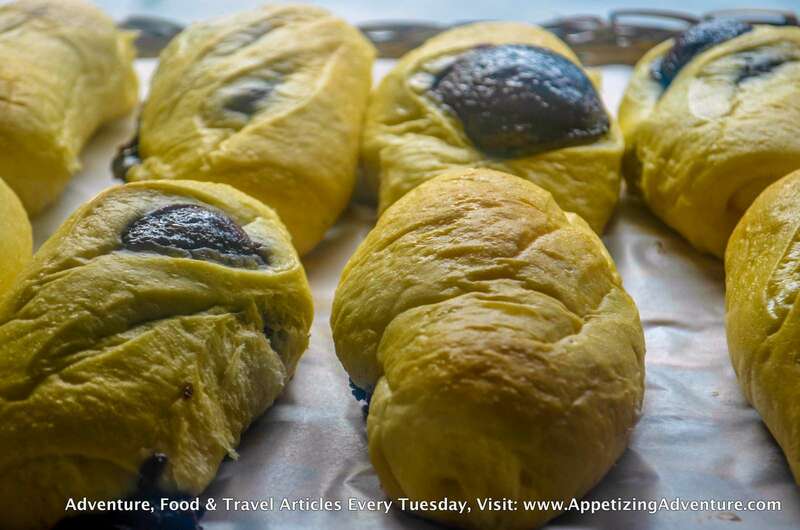 She went back to Baler and gave locals and tourists a slice of heaven through her baked delights. Here’s a tip. If you plan to buy in the afternoon, reserve the goodies you want, otherwise, there’s a chance they may run out of stock. Different establishments order from them daily in the morning. If you’re not able to make advanced orders, it’s best to buy in the morning when there are still a lot of products available.